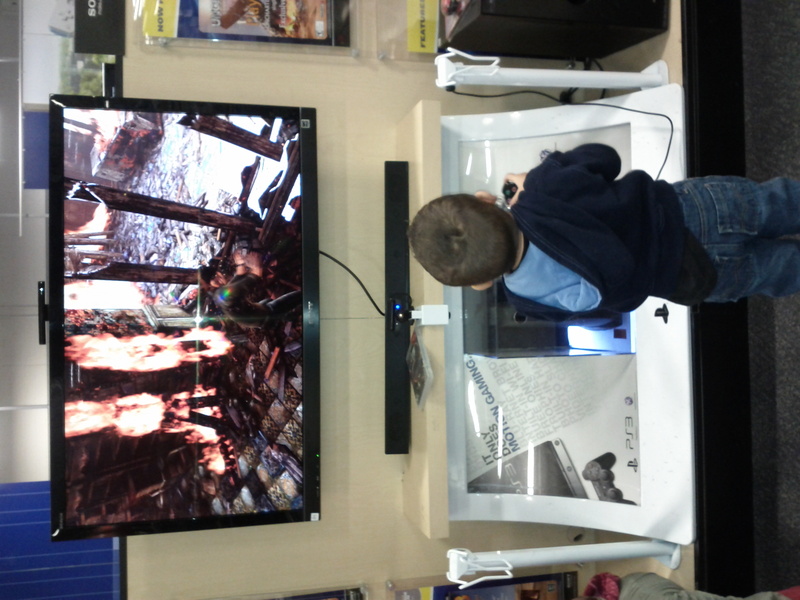 Why shopping at Best Buy takes infinitly longer now. Two Larry’s at Best Buy now takes twice as long (if not more). However, I can’t complain since Tuggy manages to entertain me as always. 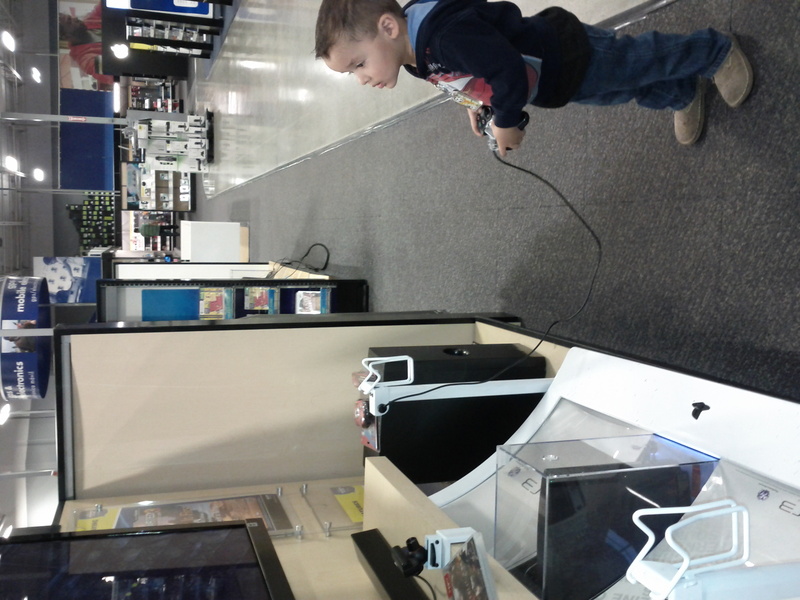 As he’s “testing out” the game, showing me how he can play … he starts to challenge the bad guys… “get some, get some! !” Oh how he sounds, and looks, like his Papa! 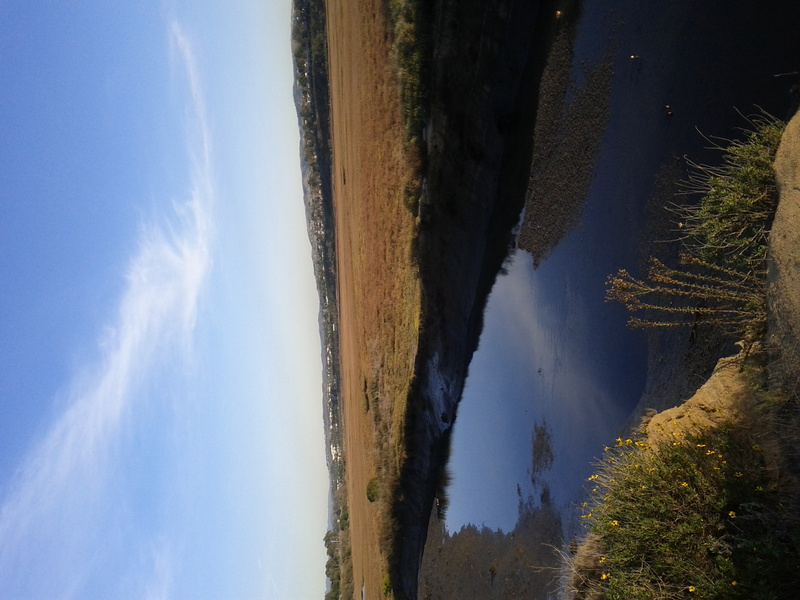 I’d been wanting to visit Upper Newport Back Bay Nature Preserve for a long time now. 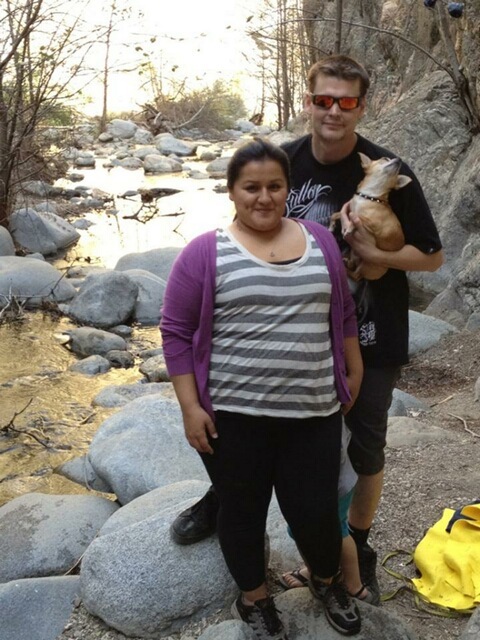 After reading a blog post on Brian and Ashley’s Hiking Blog, we finally decided to make it out with my mom and dad. 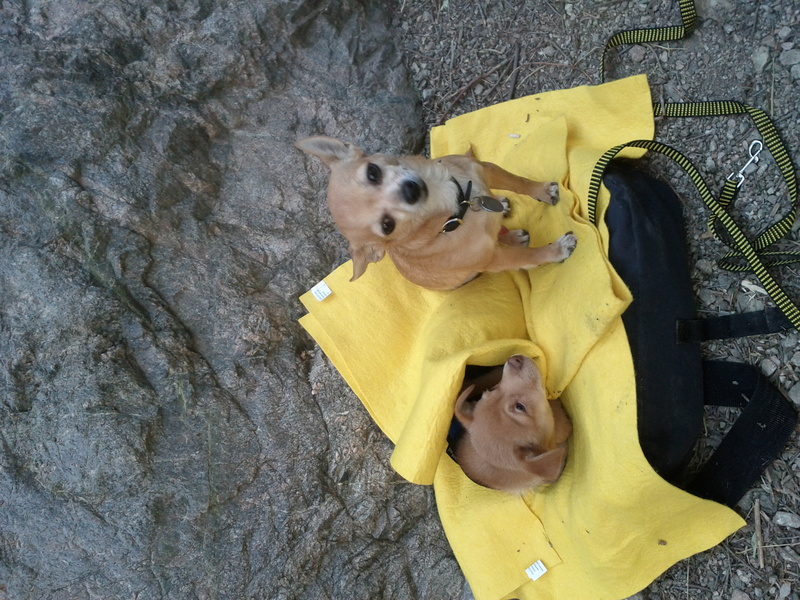 It was a nice, short hike… which was just perfect enough to get mom and dad excited about it without it being exhausting for them. 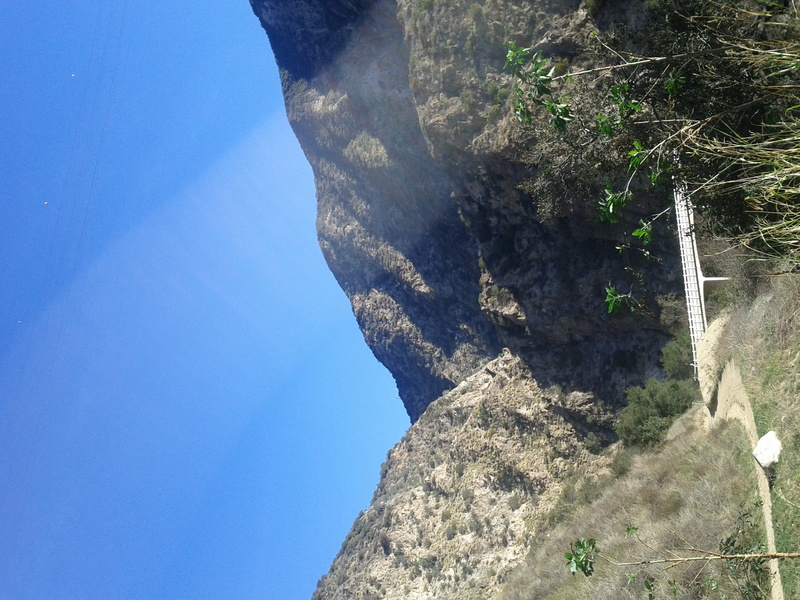 It was also just enough nature and not too much urban to satisfy the urge to get out and explore without having to travel too far. 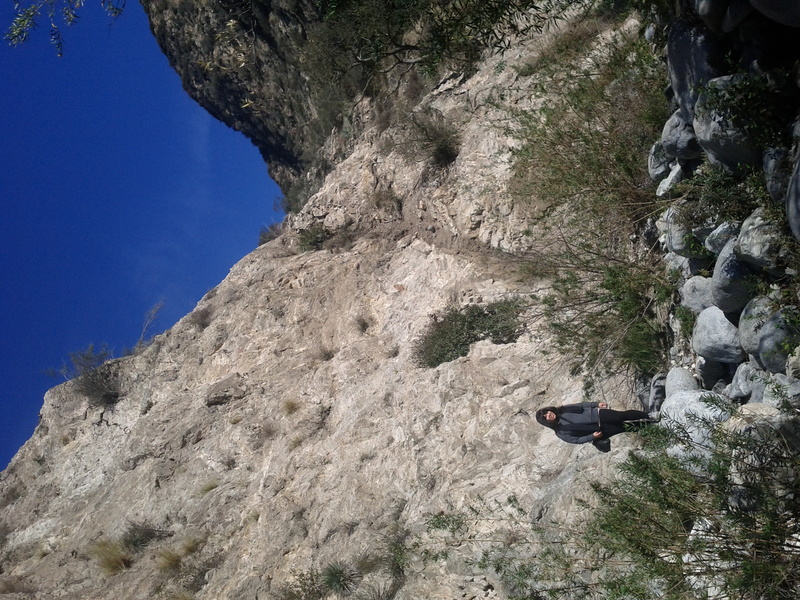 I’ve been wanting to go on a hike for some time now…. 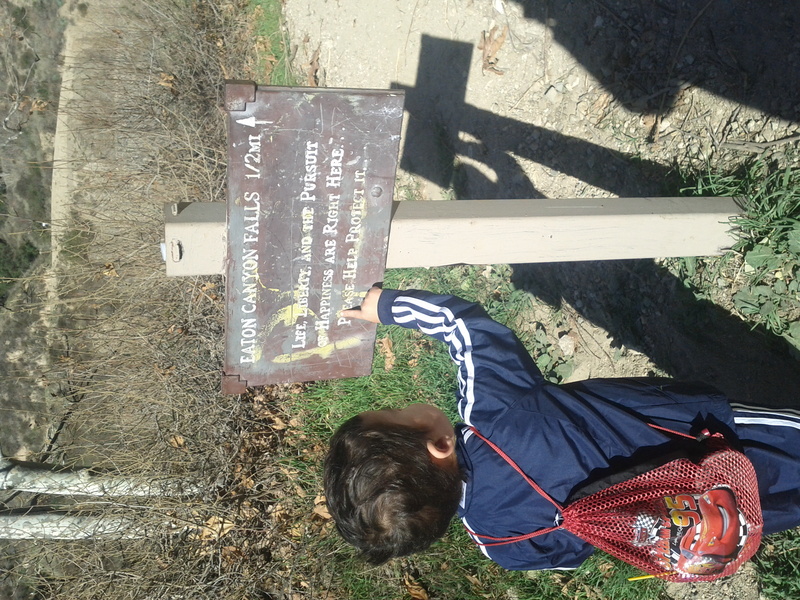 and luckily we were able to make it out to Eaton Canyon today. 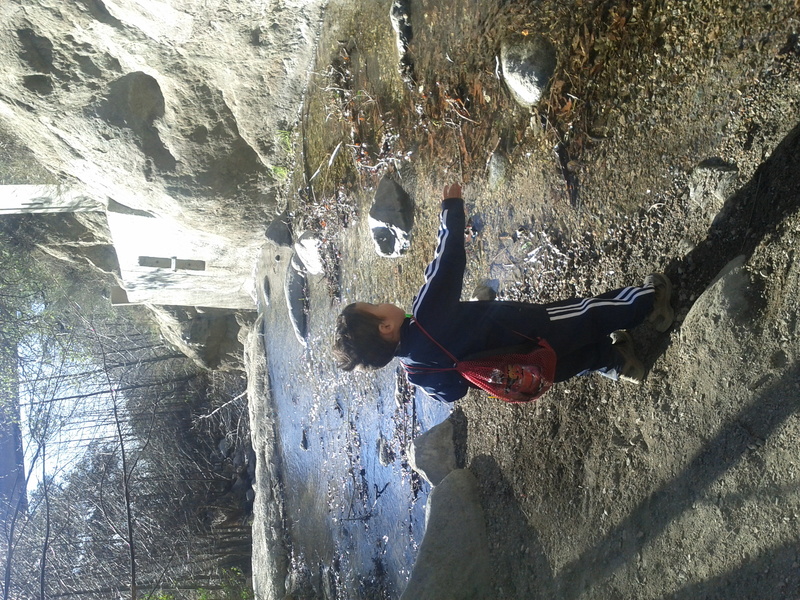 We started our hike at the bridge, where the Eaton Canyon hike just begins to get interesting with creek hopping, narrow trails and fresh flowing water. 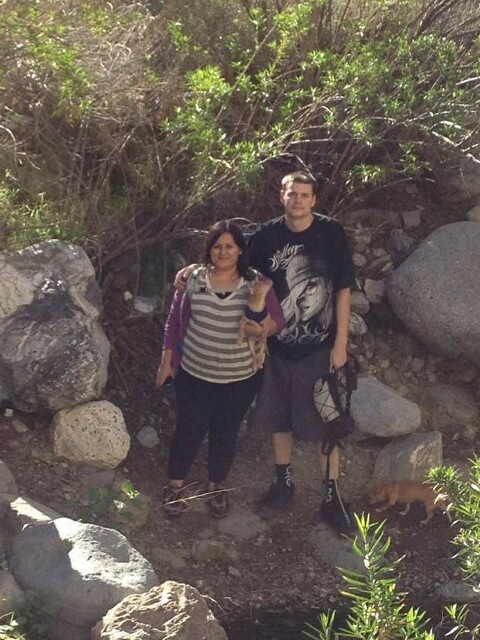 This was our first time going on a real walk with Diesel and our first time going on an actual hike. I gotta say, our boys did great. I’m proud of all my boys, especially my sweet Tuggy. 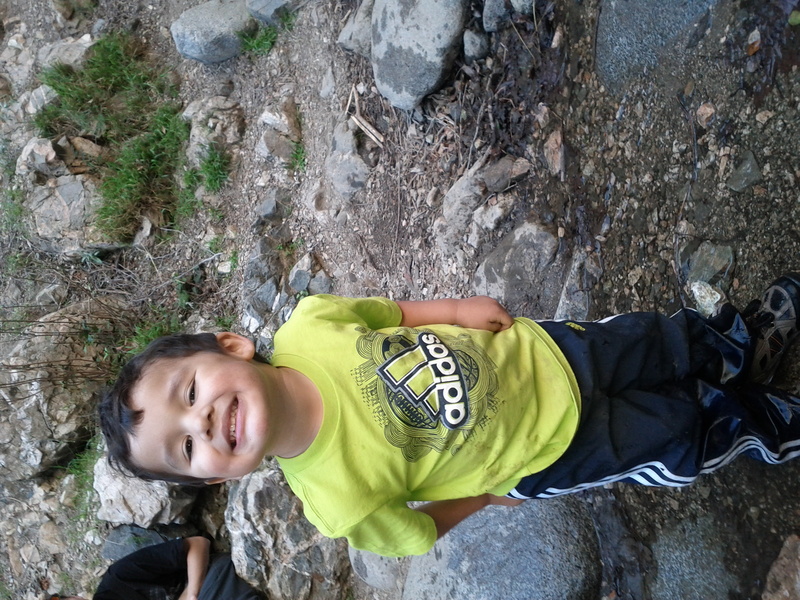 He hiked his way to the waterfall like a champ. Diesel is a natural for this kinda stuff, it seems. 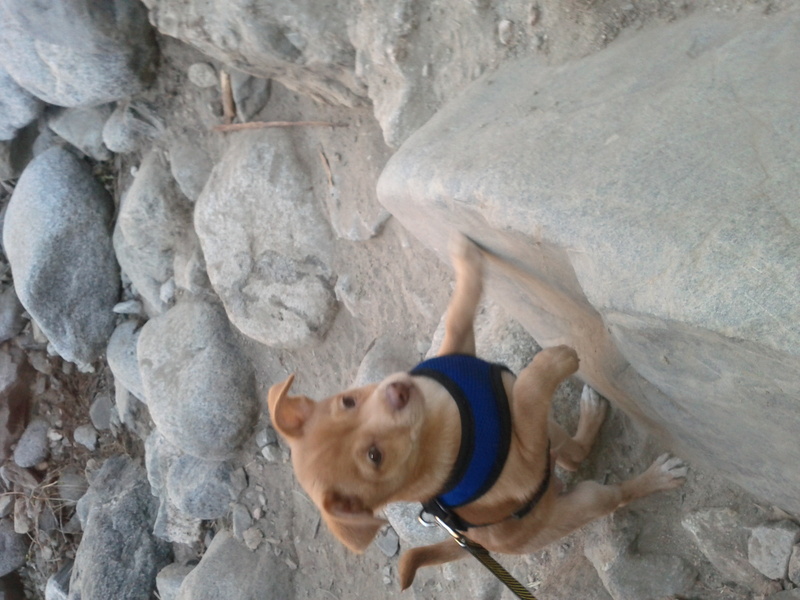 Tuggy loved hiking and says he’s looking forward to going back. Score! 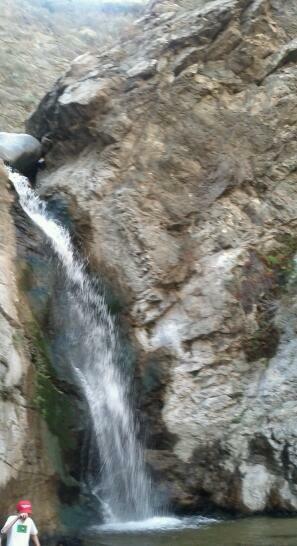 It was a great day for a hike with my BFF and the boys.